I especially love Sunday brunch. There’s something magical about having no rush to get breakfast and the security of knowing you will be able to get bacon no matter what time you are seated at your table is simply delightful. I know it’s only Monday, but the idea of a good breakfast can make me happy at any point of the week. Cheers to good food and a new week! Classic scrambled eggs, baked pancakes & an exquisite oyster omelet. 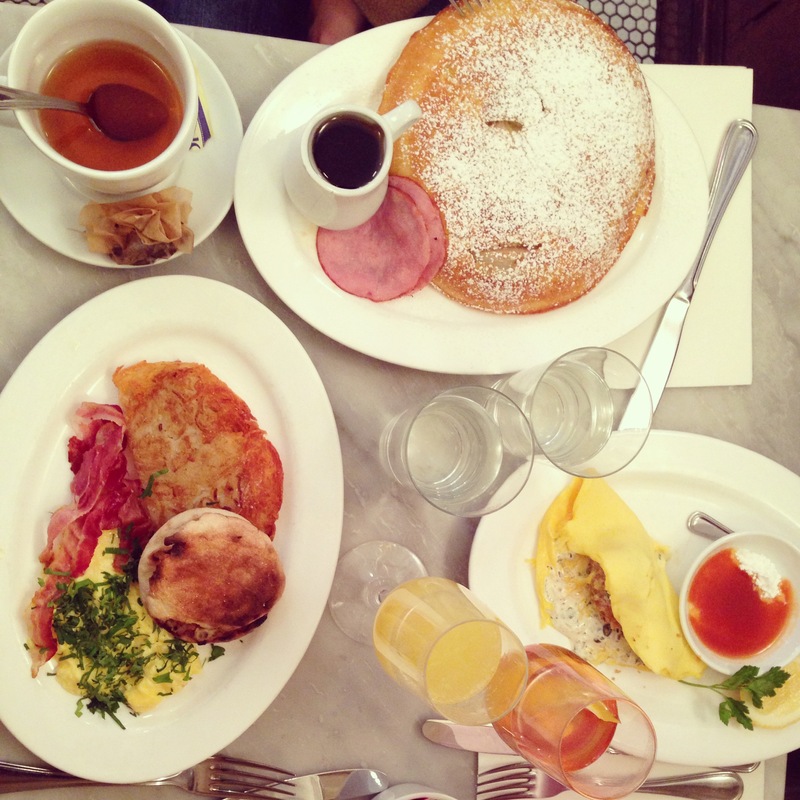 Sunday Brunch @ Prune in NYC – Totally recommend this place!